Posted on January 5, 2016 - 04:49 AM by Your Toledo Bend Express Team! We're off to a flying start at Toledo Bend Express Realty! The Buyers Are Back and the time to list is NOW!! If you've been thinking about selling your home, you won't find agents that will work harder to sell your home than the Express Team! 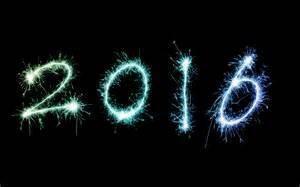 Give us a call and let's make 2016 the year to pack up the old and "move" forward!